Just registered to wish you good luck with the new Forum which I am sure will become very popular, over time! 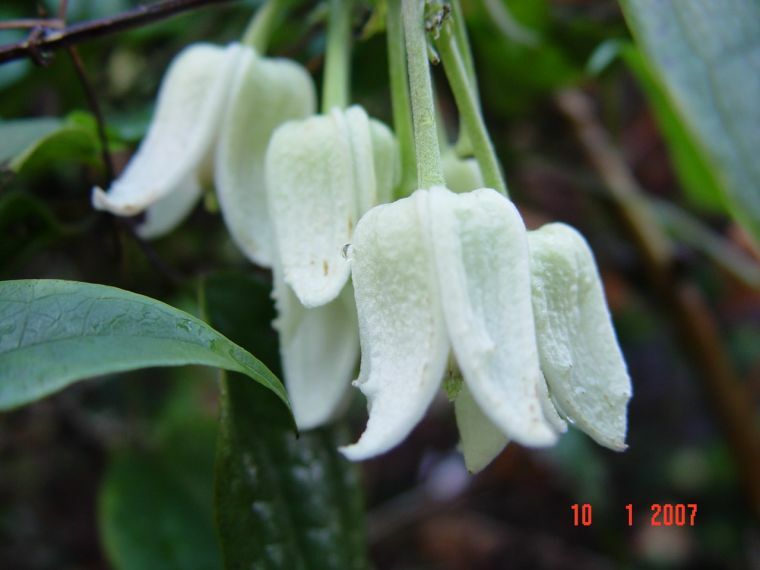 It should be particularly useful for people visiting the BCS website who wish to ask questions about a whole range of issues in connection with clematis gardening in general: as well as giving seed raisers, breeders and anyone else a place to show some of their new plants, discuss favourite plants, post pictures, etc etc! The other really good thing about such a Forum is that people at all levels of interest are welcome and can get involved; and of course, anyone with access to a computer can participate, no matter where in the world they are located. 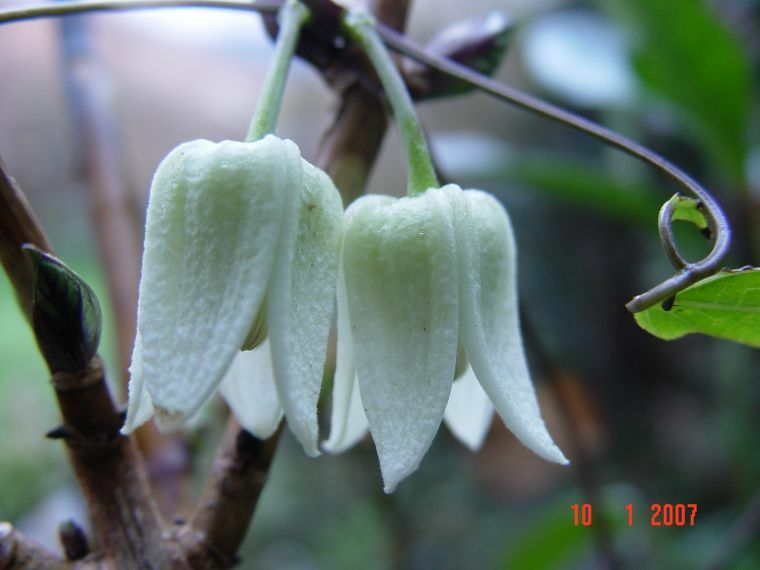 Also there are a number of people in the BCS and other national Societies with particular expertise, who may contribute - so all in all I would say that, over time, the Forum could develop into a highly valued and helpful Service to the BCS membership and other clematis lovers generally. Its taken a while for me to get this all up and running, along with the new BCS website which I hope will go live early next year. For the time being the forum will have no direct link but with your help by the time I add this it will already have a number of members to help it along its way. Thank you, 'schristmas' for creating this new site. I look forward to meeting many new folks involved in the same interests I have. May this become a breeders and growers 'best spot' to converse ! I'm very happy to be here. Well done Steve for sorting this out. I think this is great for sharing new hybrids and new ideas. Thanks Brian for telling me about this. This is a great step forward for the BCS which I am sure will attract new members. It also addresses the questions that were raised some time ago about frequency of journals/newsletters and the costs involved in doing that. Thanks for your efforts in bringing it into place. A question that maybe cannot be answered at the moment - since access is open to everybody, how will it differ from existing Clematis forums? Good luck with the endeavour. I so much hope this does not slip into all the bitching and backbiting that has become the lot of so many other similar forums but, instead, can be a space for true lovers of the genus. Hi Steve, hope this new venture is a successful one. 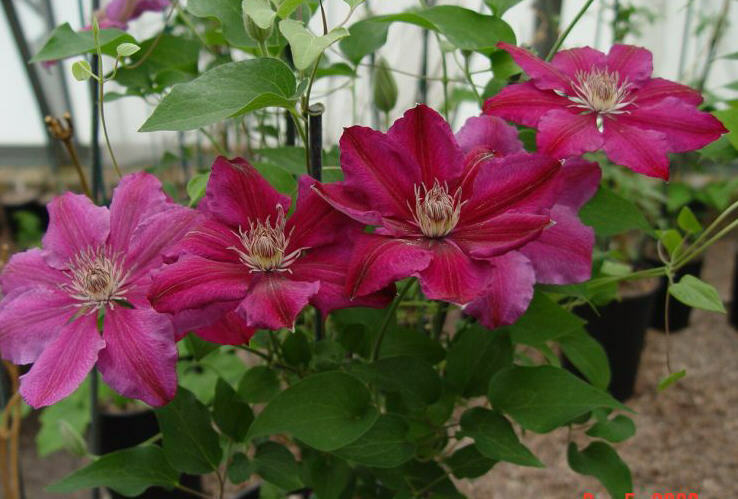 It is at least likely to get genuine enthusiasts exchanging views about clematis, which can only help spread not only the 'message' but hopefully help us all to learn more. Thanks for putting this together. 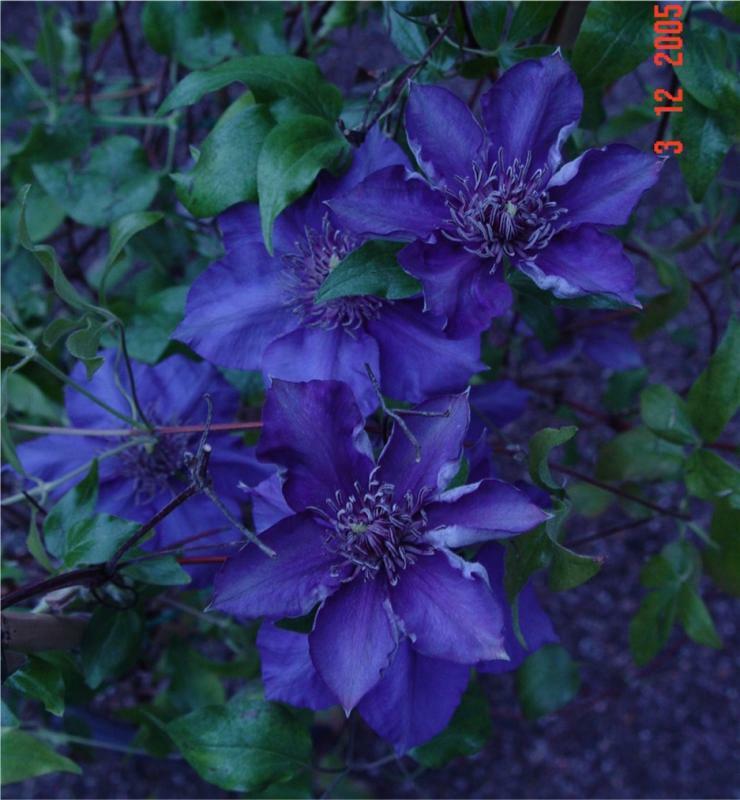 I think most clematis lovers are civil and polite and I don't expect any complaining about things. As one has to be very PATIENT to grow a clematis from seed. Right? I think you are right on both accounts. 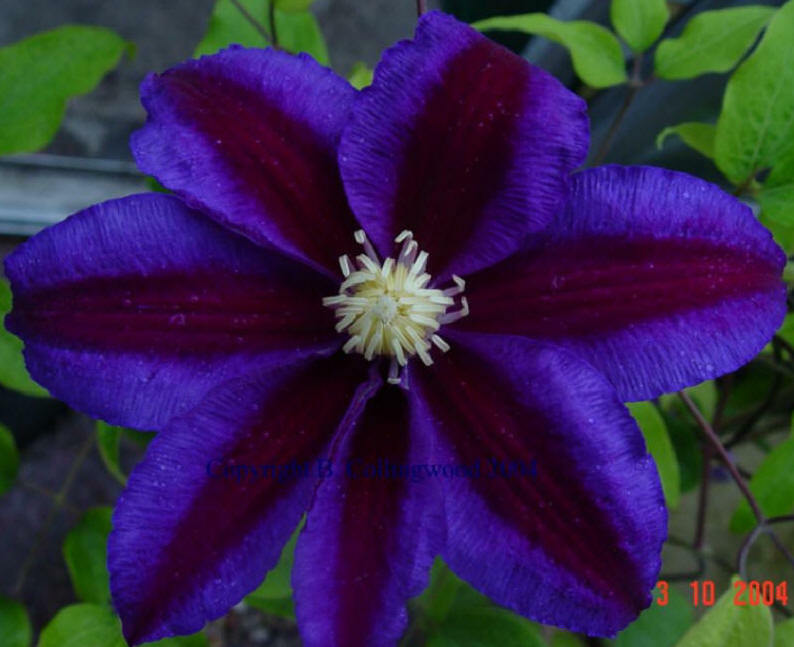 Everyone I know who enjoys clematis are eager to help others enjoy and share in their enjoyment. I am glad to be in a position where I can give back and hopefully repay the help others have most generously given me. Patience is certainly a requirement if you want to grow a significant amount of the different types of clematis from seed but I think think the results and wait are most definitely worth it. 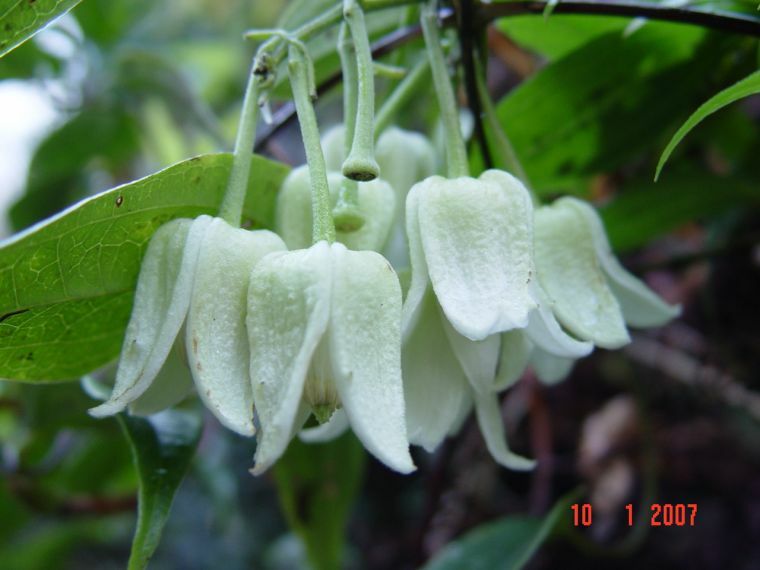 Unless of course you grow from tangutica seed or some others from the meclatis group, in which case you can get germination in about a month and flowers the same year, if you sow seed in early Spring. I just found this forum today. I look forward to forum discussion on my absolute favorite subject! The size limit for any image on the Forum has been increased to 75kb, which means more detailed and/or larger images can now be uploaded. 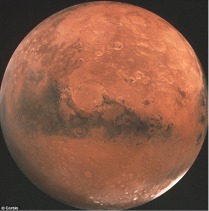 Just alter the size to any amount up to 75kb maximum and you can post the image here. To do this, you don't necessarily need imaging software on your own computer. My garden C. clarkeana (gratefully received 10th Feb 1999 from Mr Aihara) is better this year than at any time before, larger numbers of flowers per cluster and many more clusters. Brian, lovely flowers, super photos. My Winter Beauty is in a pot in unheated conservatory but all the flowers fell of before opening, very sad. It is a newly aquired plant and is growing really well, new shoots and foliage. Will pot on in March, feed and see what happens next year. My plant is now in its 7th year and has increased its flower production each year, but having said that, I used to marvel anyway at the length of time it took the flowers to form and then open, which I supposed was just because it flowers in the coldest months. This, and last, year have been much warmer so far, so I was assuming the 'improvement' was just because of the milder temperatures. But this year there definitely are many more flowers, and they really are more numerous in each cluster. I never really understood this plant until last, and this, year, but now I can appreciate that it is very beautiful and I have really grown to love it, whereas before, I was a bit nonplussed. Also about 73kb. The width of this is 794 pixels. This is the maximum 'best-fit' for width. The height doesn't matter. Just go to http://www.shrinkpictures.com/ and try it a few times and you soon get the hang of it. Brian, thank you for the mail and help for posting pictures. Gardenbuddies is a very good Forum, with lots of archives, especially, and there's an excellent base of people who have significant experience of the plants. But as you point out it is bound to be the case as it has been running for several years. Things of course don't usually happen overnight and we are looking over a period of a season or so and then see how things are going. Your final point, there's no real worry - as soon as the letter goes out there will be a post about re-sizing and posting pictures here, with examples, and we would always help people out with that, and similar things, by email or on the board. I'll gladly send you the seedling pictures later on. Thank you for your email!